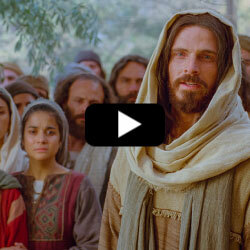 In this video of Jesus, you will see one of His greatest miracles. The raising of Lazarus from the dead. Lazarus and his sisters Mary and Martha were well loved by Jesus. When Jesus found out that Lazarus was sick, He began a two-day journey to see Lazarus and his sisters. As he approached Judea, Mary saw Him and conversed with him sorrowing about Lazarus who had died. Jesus then told her to go to Martha and return with her. Both sisters returned to Jesus as he continued to travel, they began to weep due to the loss of their brother. Then, we learn more about the compassion of Jesus in one of the shortest verses in scripture - “Jesus wept” (John 11:35). Even though Jesus knew that He would raise Lazarus from the dead, He had compassion on Mary and Martha and wept with them. Jesus then arrived at the sepulchre where Lazarus was buried. A crowd of people was with Him and he prayed. 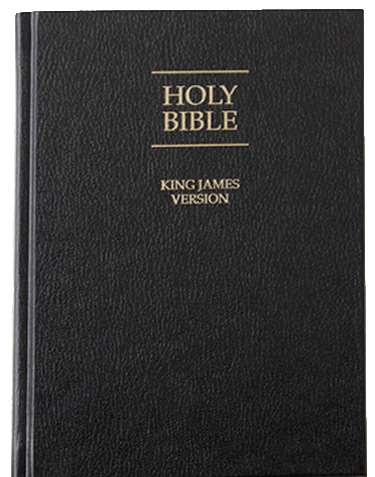 The words of His prayer, which helps us learn more about His relationship with the Father, were these, “Father, I thank thee that thou hast heard me. And I knew that thou hearest me always: but because of the people which stand by I said it, that they may believe that thou hast sent me” (John 11:41-42). Similar to the miracle of the loaves and the fishes, before Jesus performed this miracle, He prayed and gave thanks to the Father. Then Jesus said with a loud voice, “Lazarus, come forth”, and Lazarus was raised from the dead.